Failure is an inevitable part of the product development process, because you have to explore all the ways a design won’t work to find the way it will work. 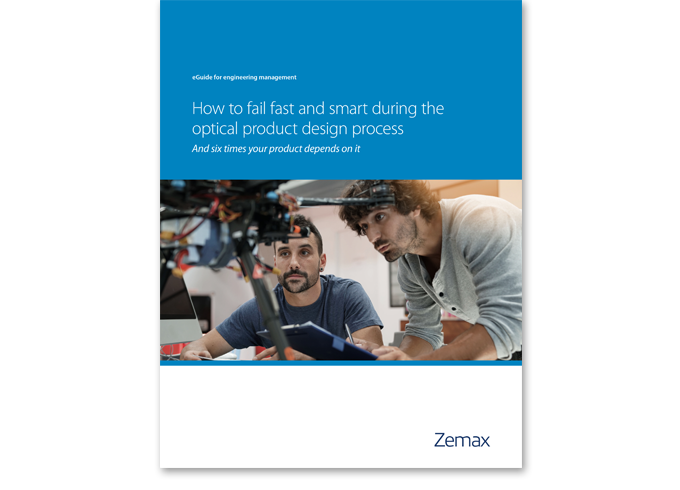 When you’re in a situation that demands speedy development cycles, how can you fail faster and smarter? 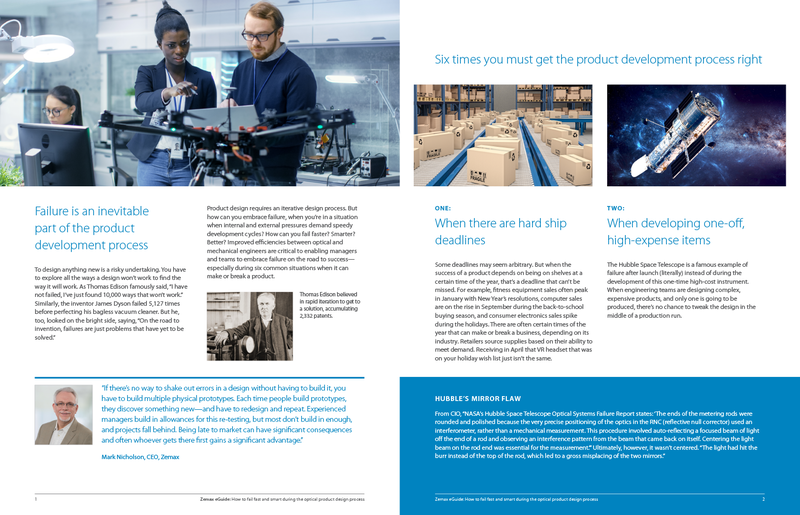 Technologies that facilitate robust product simulations are critical to overcoming the factors that can thwart the product development process—especially during six common situations when a streamlined workflow can make or break a product.